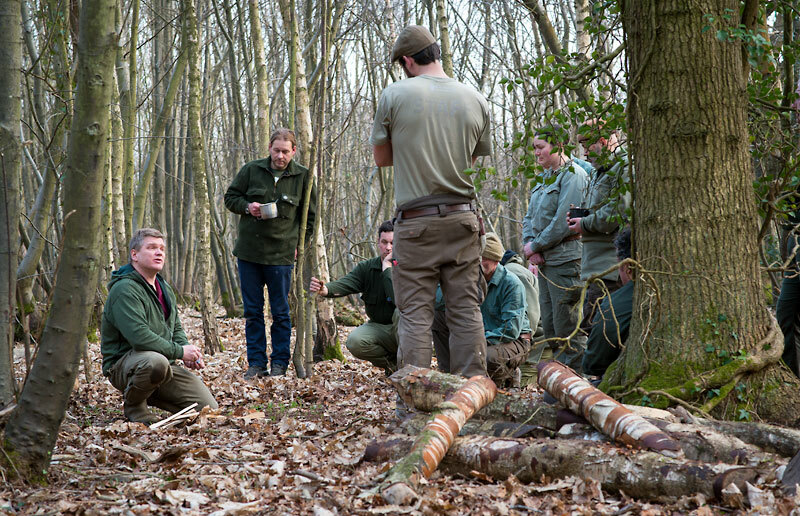 Last week saw the members of Woodlore’s field staff gathering in East Sussex for their annual training week. 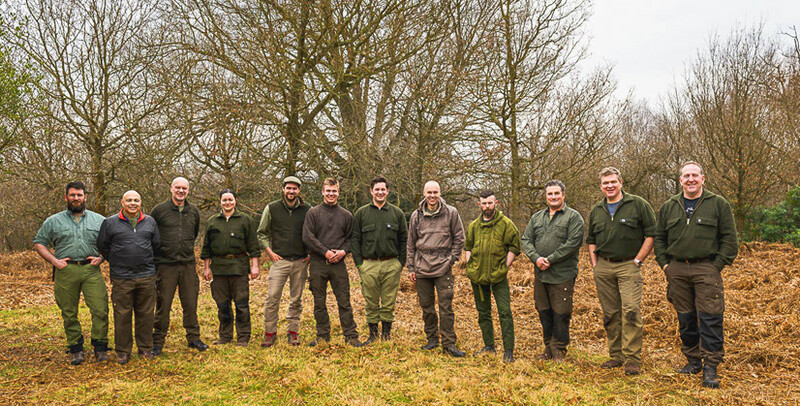 After a winter apart, this was an opportunity to meet once again, share stories, reaffirm friendships and get down to the serious business of preparation for the coming year. 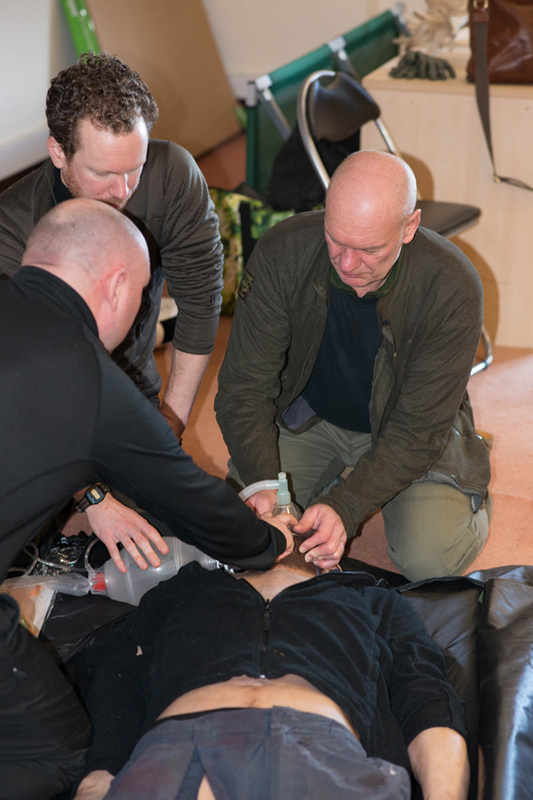 Every member of the team is expected to demonstrate their ongoing commitment to the subject that inspires us all and we were not left disappointed by the level of professionalism, leadership and skill that is the mark of our team. 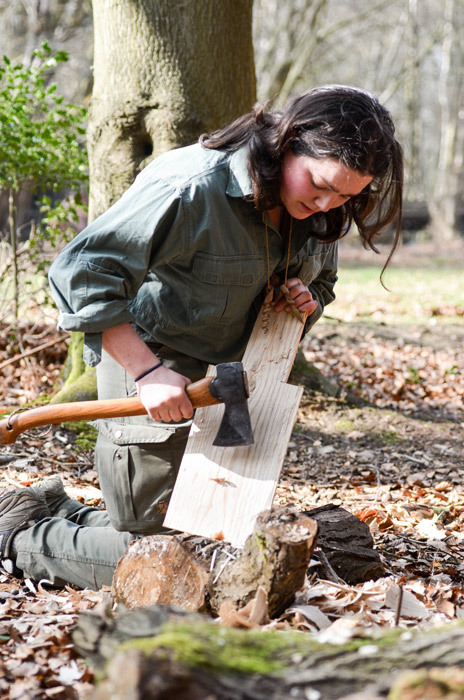 This entry was posted in The Woodlore Team and tagged courses, field staff, first aid, Jamie Cooke, keith whitehead, Ray Mears, Solo Medical, staff, training, woodlore, woodlore team on March 27, 2015 by Woodlore Limited.